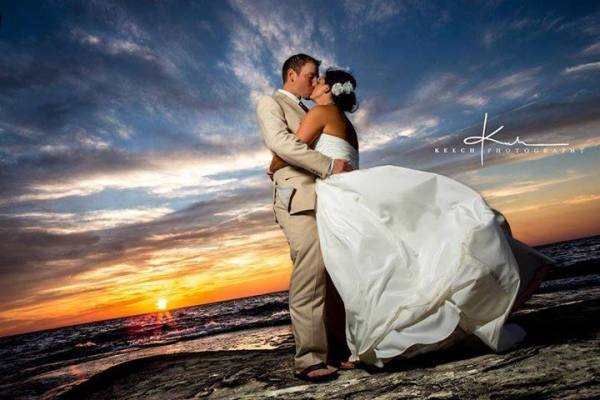 Wedding ceremonies and receptions overlooking beautiful lake Ontario. Featuring unrivaled sunsets and tone of the most incredible dinning experiences in all of central New York. One of the most unforgettable wedding destinations in all of Upstate New York can be found at Bayshore Grove. Overlooking beautiful Lake Ontario surrounded by rolling greens, sprawling trees, and impeccable landscaping, this breathtaking view provides an exquisite backdrop for any memorable occasion. Our chefs have over 25 years of experience in the industry; and our menu is sure to please.